Tokai Forum - a subsidiary of TokaiRegistry.com :: View topic - What about Orville? Posted: Fri Jul 10, 2009 4:34 am Post subject: What about Orville? What do you say about this Orville guitar? Looking for an black LP and searching wide on japanese market(Burny, Greco, Tokai, Orville...) Found this item on ebay but doesn?t really know much about them. 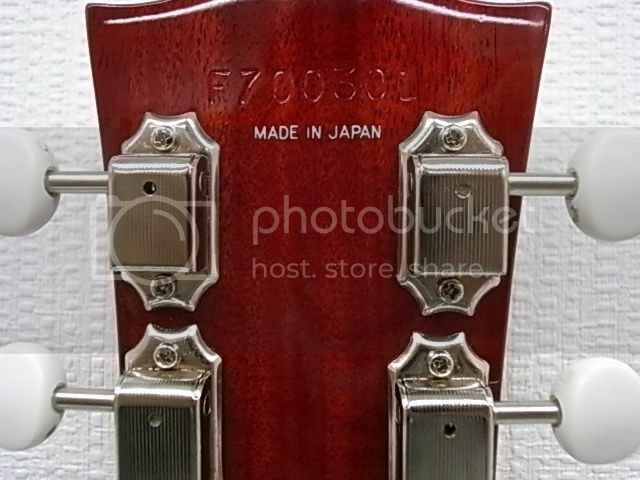 Any opinions about quality, compared to other japanese guitars? That's an average price for those out of japan. Personally I'm not all that interested in the non "by Gibson" orvilles. I just don't see them as being anything special over say a decent epiphone. 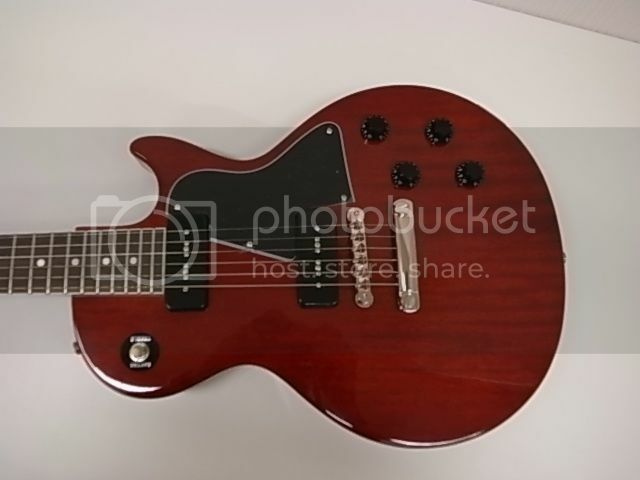 I've got a G serial number 89 "by gibson" and it's a great guitar. Others might be able to give you a better A/B comparison of the differences, but if you're really diggin that one..I'd say the price is fair. Really? I would be surpised if Epi's are as good as an Orville. What do others think? The original MIJ Epi's are really just Orvilles with a different name on, they are a million miles away from the Epis that are sold today. Agreed John. 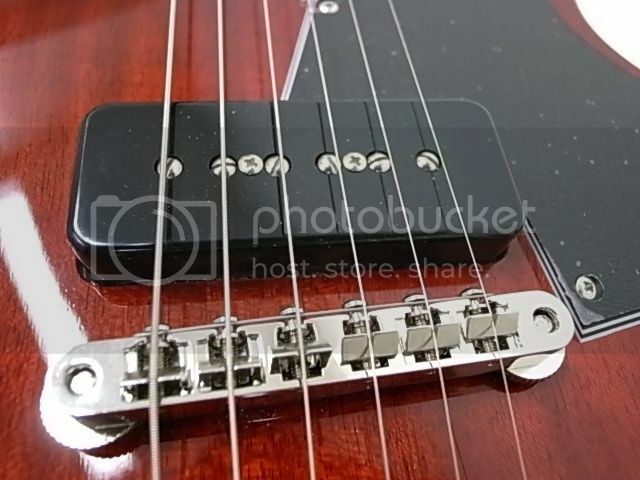 the MIJ Epiphones especially the "elite" and "elitest" models are very good guitars. From what year to what year Orville guitars were made? 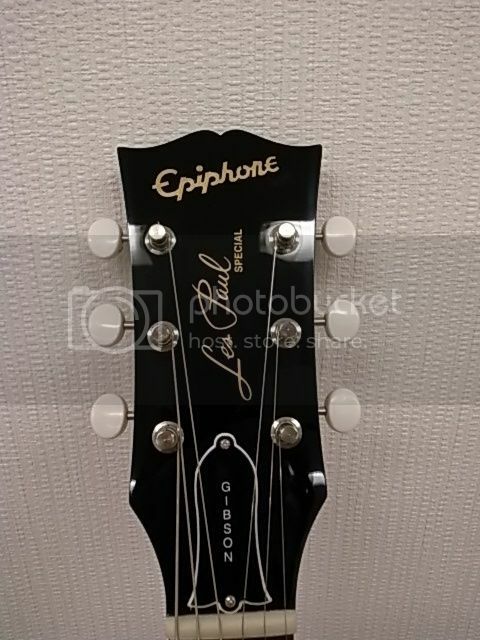 Orville By Gibson first? then just Orville? Orville was made from 1988 through 1998. OBG's (Orville by Gibson) were made from 1988 through 1995. The OBG "reissues" (fret-edge binding, fatter necks, aged-body binding, solid tops, etc.) were mostly made in '93 & '94 but there are a few with '92 & '95 serial numbers. Thank you very much Innadaze! I have run into a few Orville's that surpassed their OBG and Gibson counterparts.It was a pleasant surprise.I am a fan of both OBG and Orville.